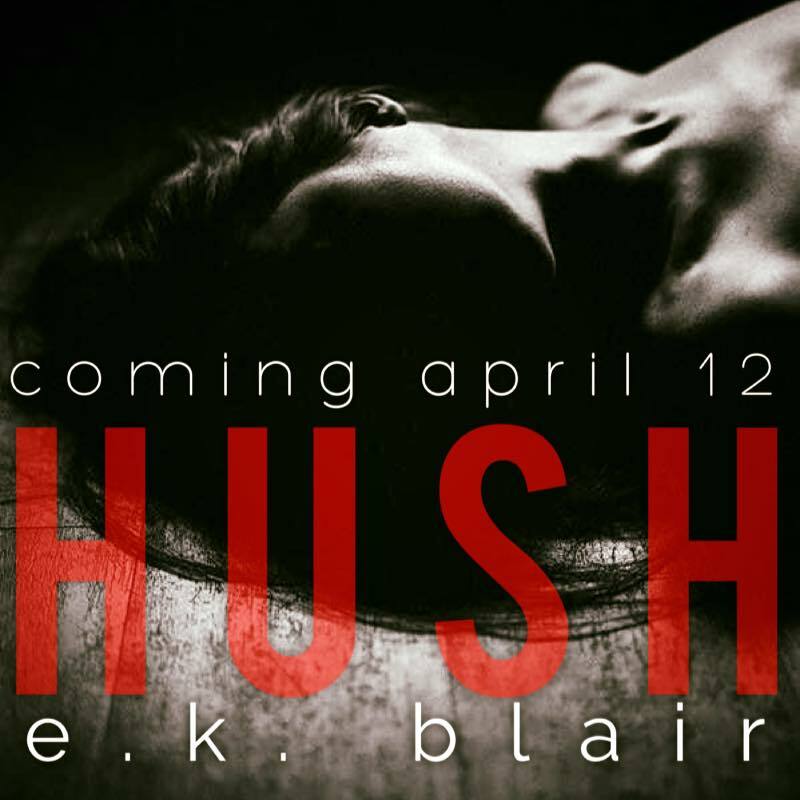 HUSH the final book in the Black Lotus series will be released on April 12, 2016!!!!!!! That means it will be out in 47 DAYS!!!!!!! THANK YOU!!! Happy dance is in effect!!! I have never been so excited for a book to come out!!! 47 days better go fast!!! You’re welcome! I am so excited for you to read it! Thanks!